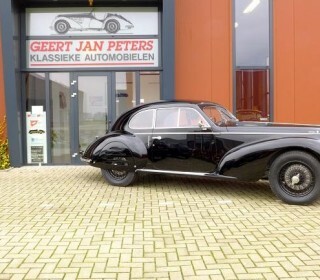 Looking for a classic car or pre-war car? Visit our website or call regarding current offers in our showroom. Or place a query and we will try to find the car of your dreams. Or perhaps you want an indication of the cost of restoration before proceeding to buy? We can arrange it. We also offer to sell your car on consignment, as well as servicing it and making it showroom ready. Do you want more information or a quotation?